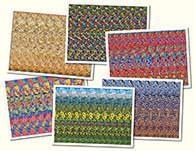 Sport Stereogram Gallery : Football : Stereogram Images, Games, Video and Software. All Free! 1. 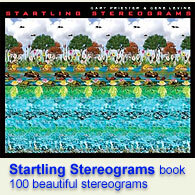 This is too funny I wish my husband could see stereograms. 3. this one s cute! 20. Nice its look husband and wife war..
29. Girls are the bosses!!! Oh yeah!! !